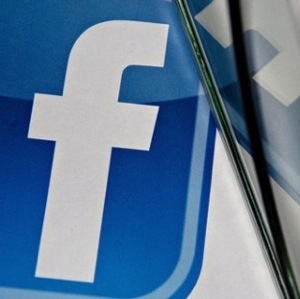 Facebook Inc. changed its newsfeed algorithm. You’ll never believe what happened to Upworthy’s traffic next. —Bloomberg. 25 Feb 2014 in Business, Current_Events, Cyberculture, Social_Software, Technology.